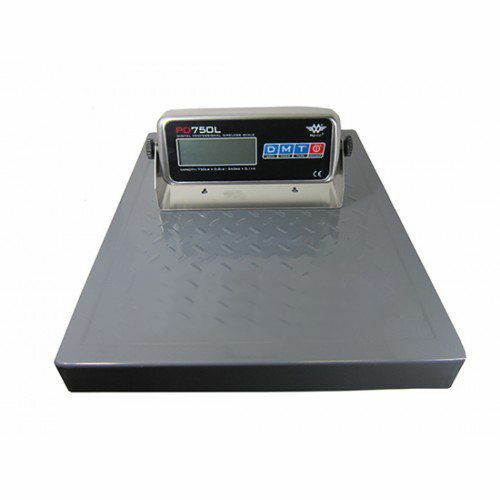 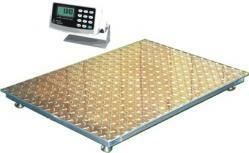 The standard in bariatric scale systems, these scales are perfect replacements for your low weight capacity scale systems. 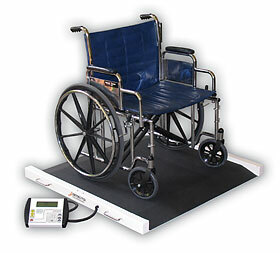 Add to our traditional-style scales our portable wheelchair scale options or our smart flip seat scale (for patients who aren't weight bearing very much and may need to sit) and we think you'll agree, we do have the smartest choices for bariatric scales on the market! 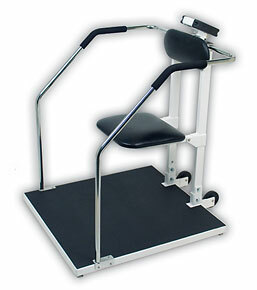 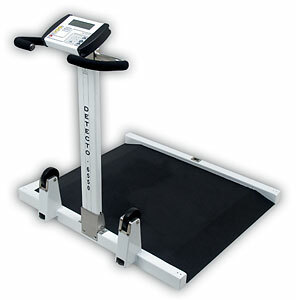 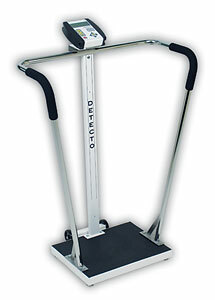 Why Buy a Bariatric Scale? 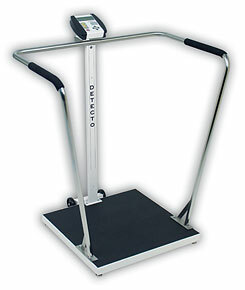 The right scale for your bariatric practice, hospital, or anywhere!